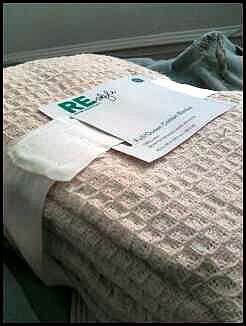 Jesus saves…on the purchase of a new blanket. There are certain ways that I like to celebrate the end of the work week. My favorite, by far, is drinking Mickey’s grenades with my bearded boyfriend at our favorite bar. 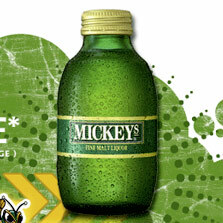 It’s like Mickey’s normal 40oz and St. Patrick’s day had an adorable baby: an adorable, malt liquor, baby. Then, I like to follow up those grenades with a bottle of white wine, chicken lo mein, and dancing to “Moves like Jagger” in my living room while “That Thing You Do!” plays on the VHS in the background. 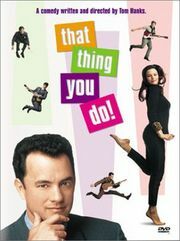 It’s boyfriend’s favorite movie, and I love him despite that. The next morning, I like to get up late and walk to the local 7-ll to get my life’s blood (yellow Gatorade). All of these things are a blissfully normal routine for us, except something strange happened this week that was significantly different. I had donned my laziest weekend attire and set off for my destination. 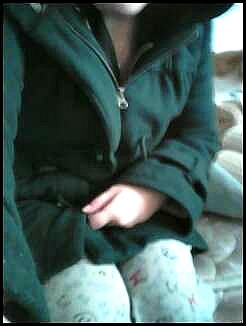 a green overcoat with my Power Puff girl pajama pants and flats with flowers on them. and then the amazingly disturbing thing happened. They handed me a blanket…because they thought I was homeless. An unused blanket that I could make into a tent in which to live. At first I felt the need to explain: I’m lazy; I live next door to 7-11; I have no reservations about looking like a slob on a Saturday afternoon; I do, in fact, rent a home. But then I thought about how cold my apartment is and how my current blanket is looking a bit rough. 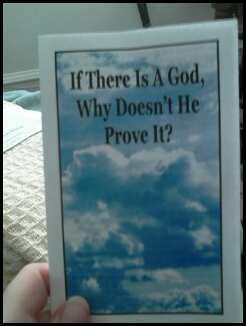 So I took the pamphlet and blanket, put my Gatorade in my pocket, and proceeded to Dunkin Donuts where the man behind the counter also thought I was homeless (but in his case he was just frightened; no free salt bagels and coffee there). As it turns out Jesus did indeed save me a trip to the store and money for a blanket. Thanks Jesus!